New Transmission Parts | Adelman's - New Gears, Bearings, Yokes, Etc. Adelman's has a large selection of new transmission parts in stock, ready to help you get your truck or equipment back to working like new again. We carry a variety of new gears, synchronizers, gaskets, and miscellaneous new parts, as well as a large inventory of bearings and seals to fit a range of heavy duty and mid-range transmissions. 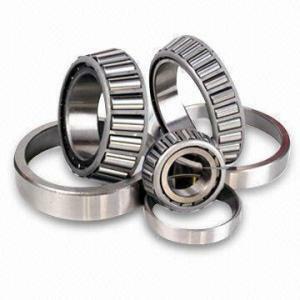 We stock gearing and bearings for Eaton Fuller and Roadranger, Rockwell, Spicer, Borg Warner, Muncie, and others. 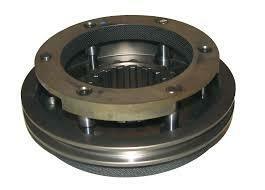 We also carry new parts for auxiliary transmissions and transfer cases. So give Adelman's a call at 1-800-643-2001 or email us at info@adelmans.com and see if Adelman's can help you with your new transmission parts today!